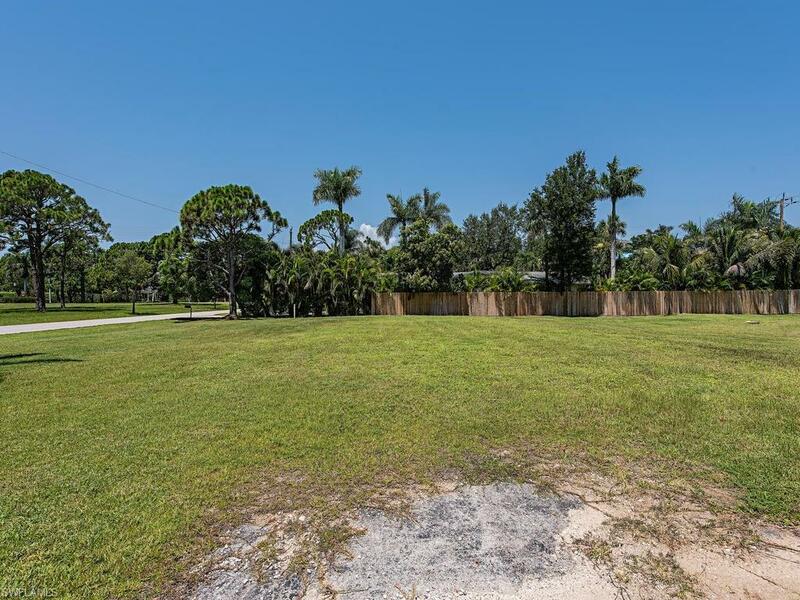 L.2043 Build your single family home on this corner lot in Old Naples just 6 blocks to 5th Ave S and 7 blocks tothe beach. 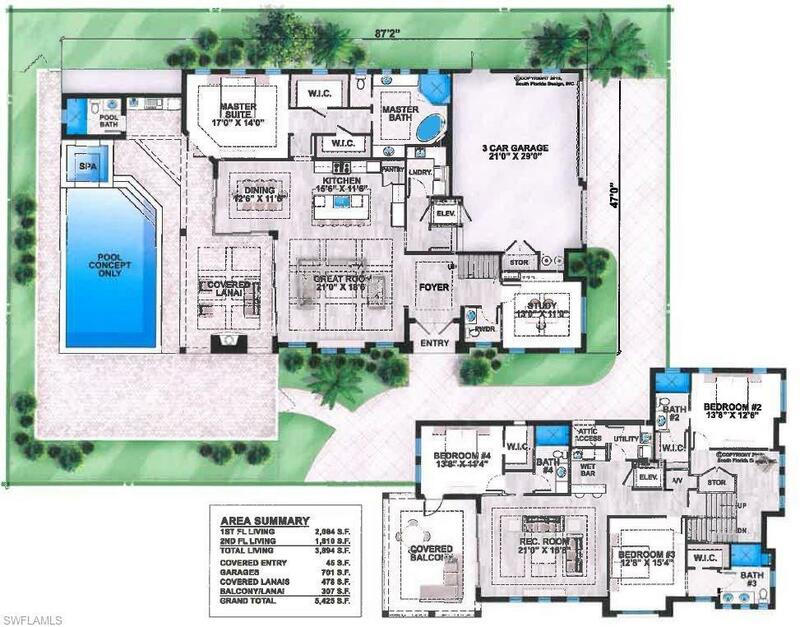 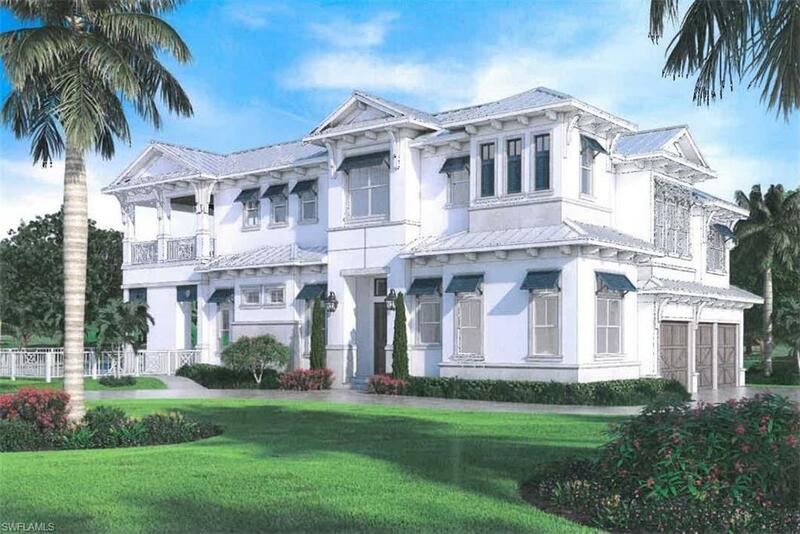 See attached architectural rendition with plans to build a 3,894 sq. 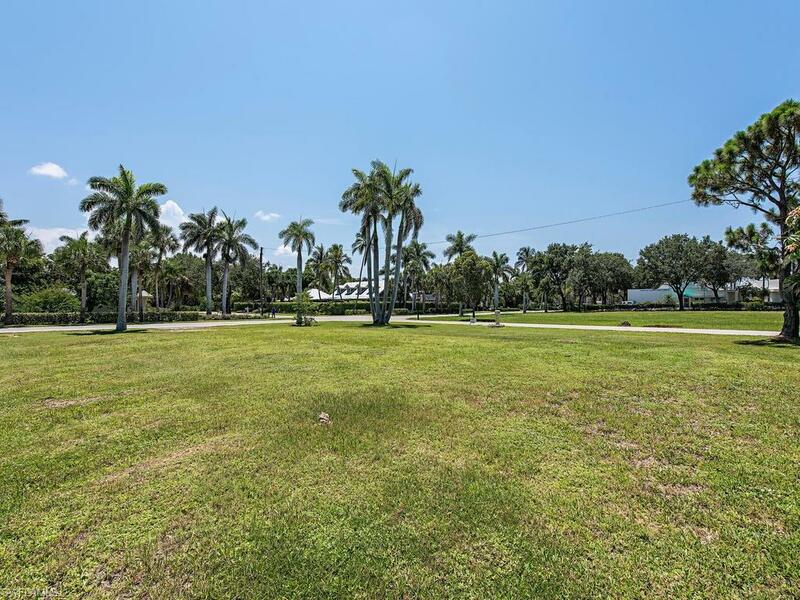 ft. home with 4 bedrooms ensuite, pool, spa, summer kitchen, pool bath and 3-car garage on this lot.